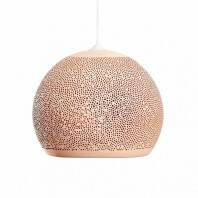 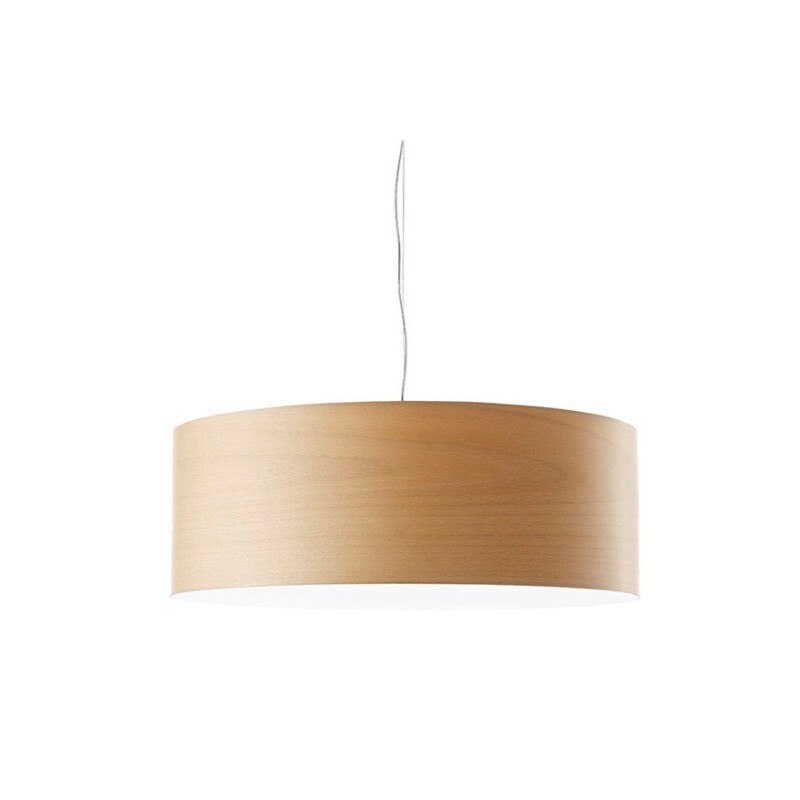 If you're looking for a great dining room lamp that doesn't just work perfectly but looks great too, you would love this one. 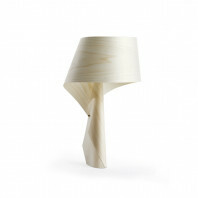 And you could use this multi purpose lamp anywhere, from your bedroom to your living room. Designed by Spanish designer Marivi Calvo, the Super Gea lamp will class up your dining room and your office hallway alike. 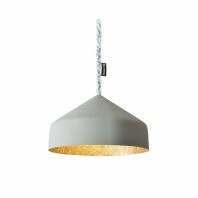 Also, you can choose from 10 types of finishing to compliment your surroundings even better. 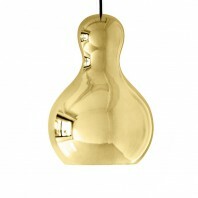 With each finish being immensely gorgeous, it is not going to be easy for you to choose. 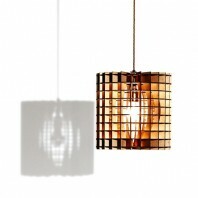 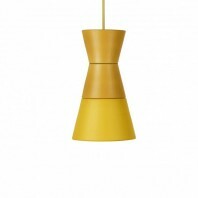 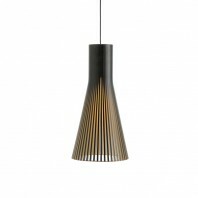 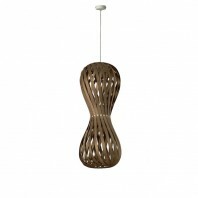 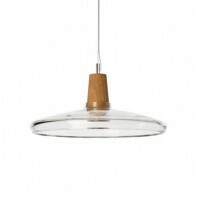 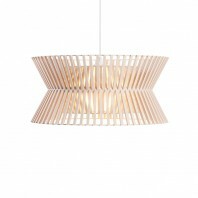 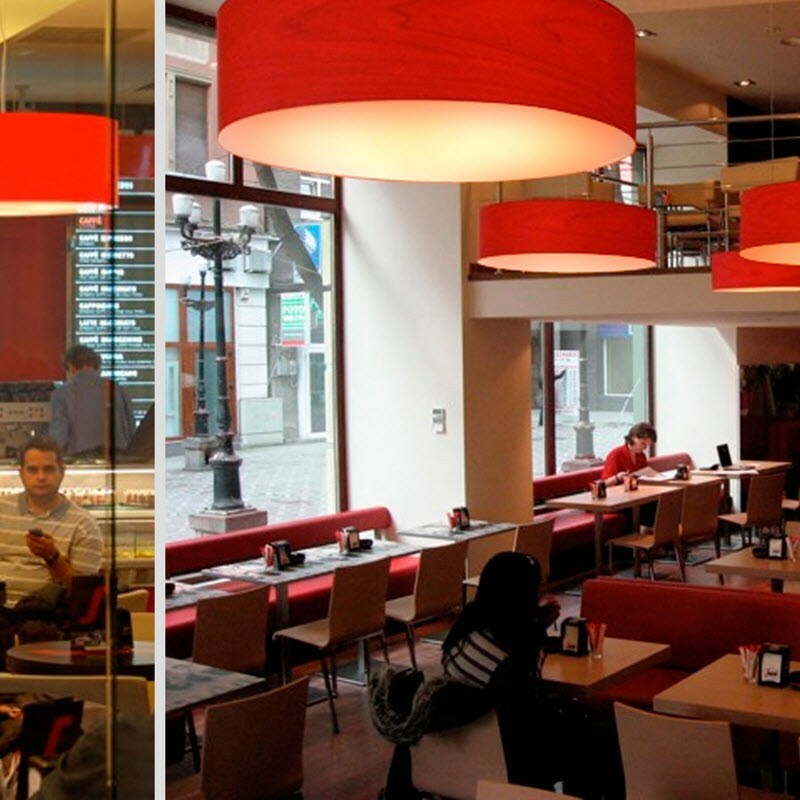 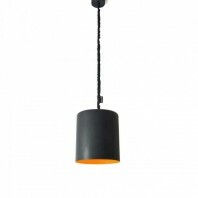 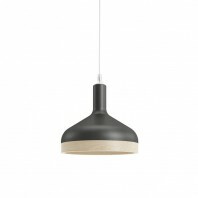 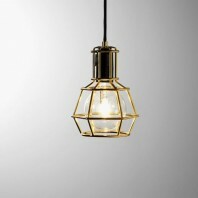 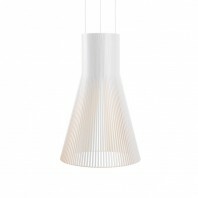 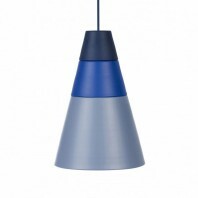 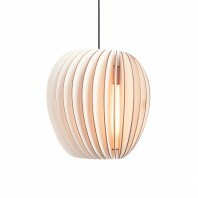 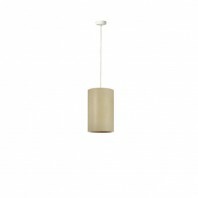 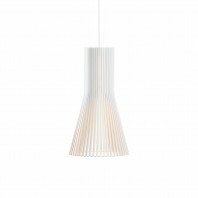 You can have the Super Gea anywhere you like, from a suspension lamp to a ceiling lamp or even as a floor lamp. 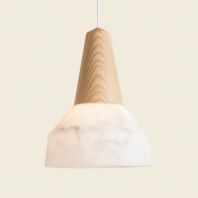 You don’t need to worry about finding the right place for this gorgeous piece as the lamp is available in different types: A ceiling lamp and a suspension lamp with three versions each, as well as a floor lamp. 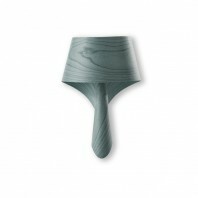 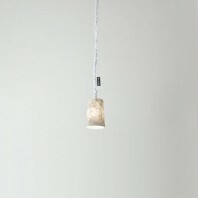 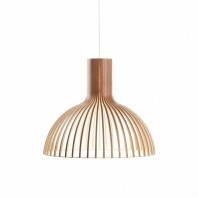 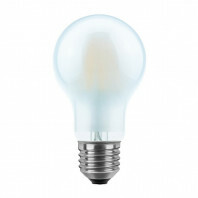 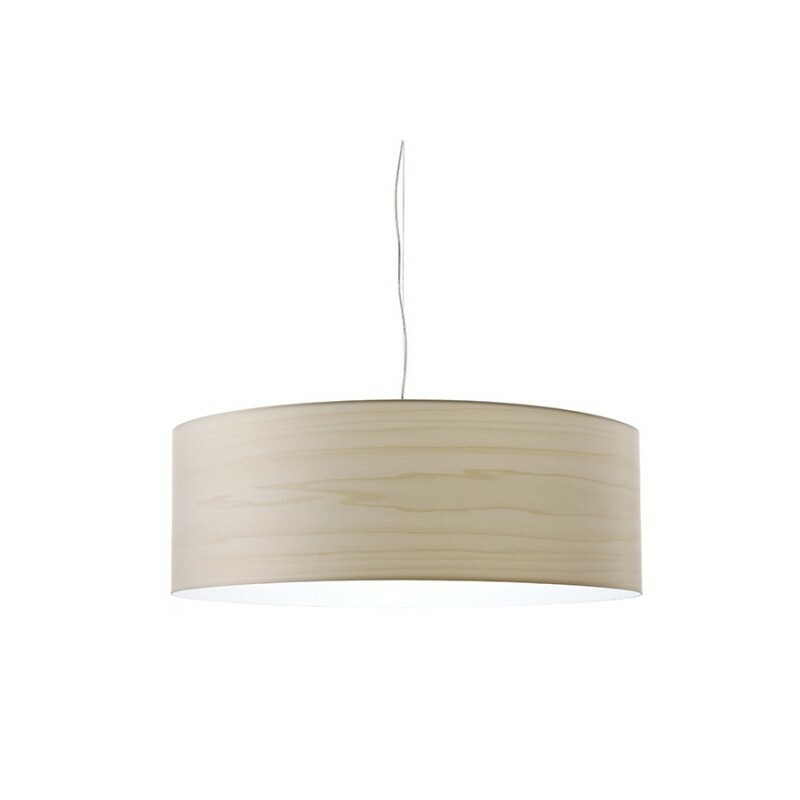 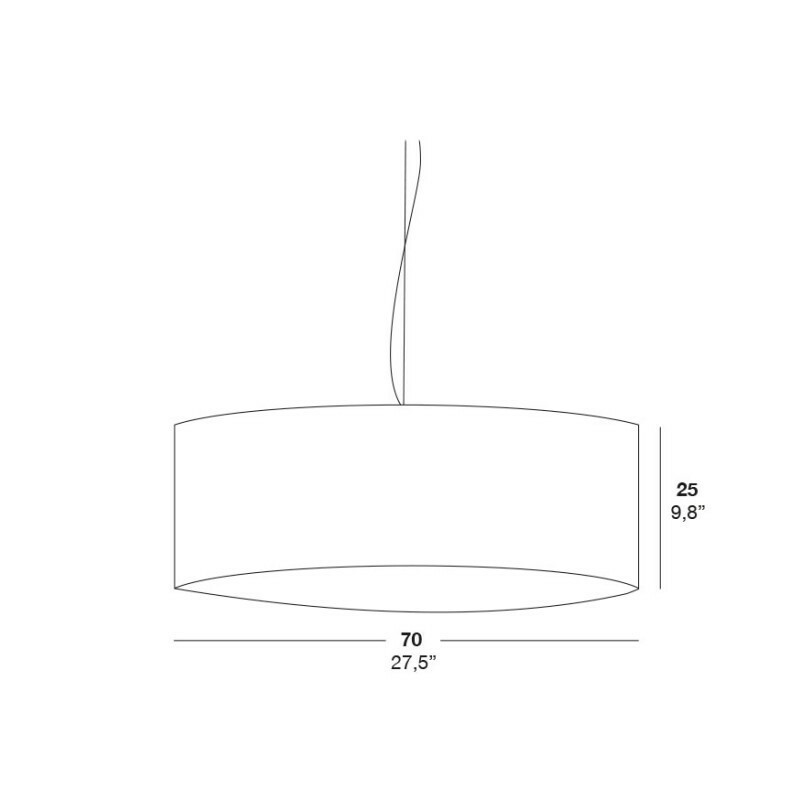 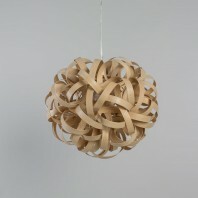 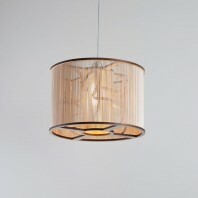 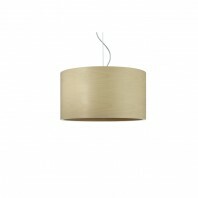 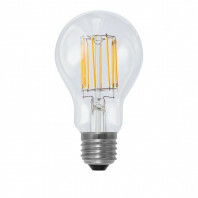 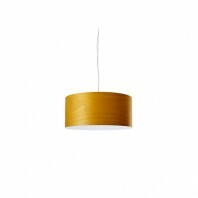 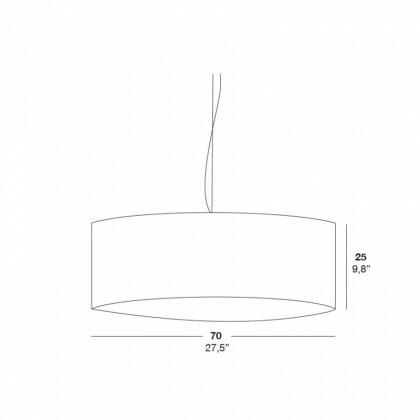 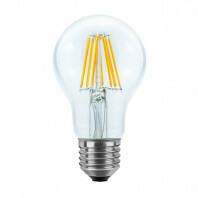 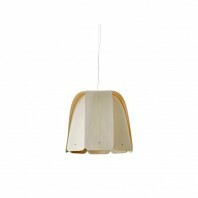 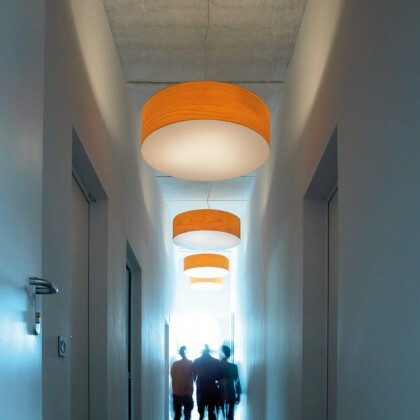 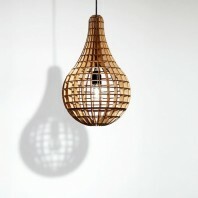 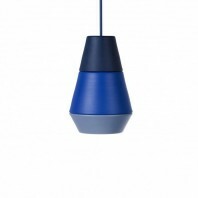 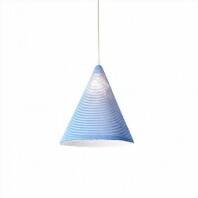 With a diameter of 70 cm and a height of 25 cm, the lamp is just the right size for most corridors as well as rooms. 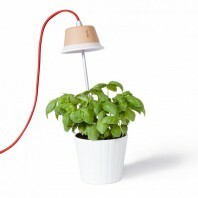 Weighing only 3.4 Kg, you can conveniently carry and change it from a room to another. 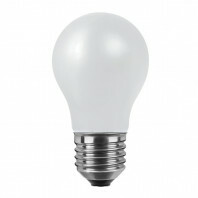 Other specifications include an IP20, voltage of 220-240V, an E27 socket type and a cable length of 2m. You would love the wooden finish, or perhaps might a chocolate colour. You can have as many as ten different colour choices that will help you in your home decor, making each room seem significantly different.